The nose behind the Richebourg Cru was a man named Henri Jayer, a legendary oenologist who produced “frustratingly small quantities”” of wine, and pioneered new grape farming and wine producing techniques. While $15,000 is a lot of dough, it’s important to keep things in perspective. 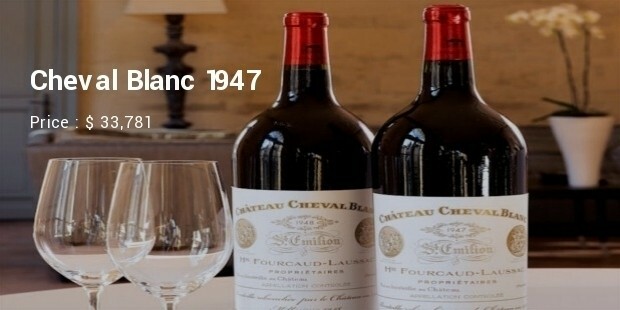 The most expensive wine ever sold was a 1947 Cheval-Blanc at a price of over $300,000. The wine was ranked the No. 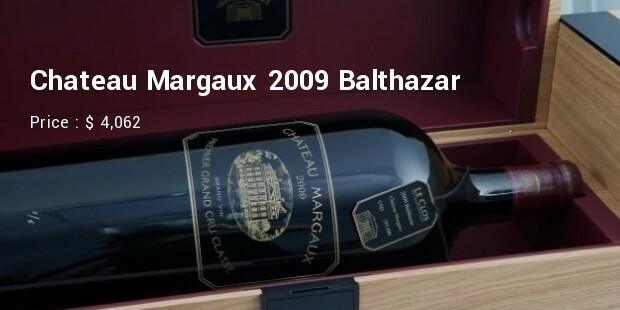 1 most expensive wine in the world by the U.K.’s Winesearcher. 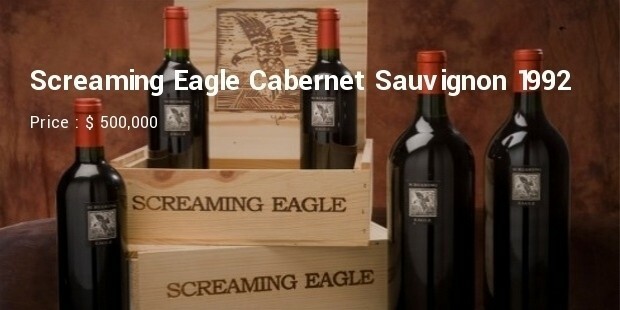 One wine connoisseur described the wine as: “Exceptionally impressive. Sensational nose of jammy blackcurrants and subtle toasty oak. Stunningly proportioned, ripe, intense fruit, full body, great purity… inner-core of sweet, creamy, highly extracted blackcurrant/cassis fruit. 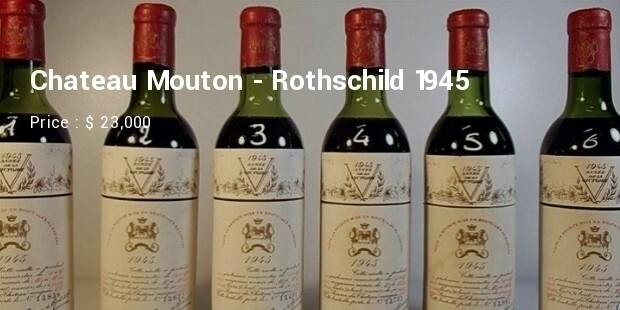 Spectacular.” This is the Grand Royale of all the most expensive wines out there. In a Napa valley wine auction in 2000, this wine got the highest bid, with a whopping price tag. 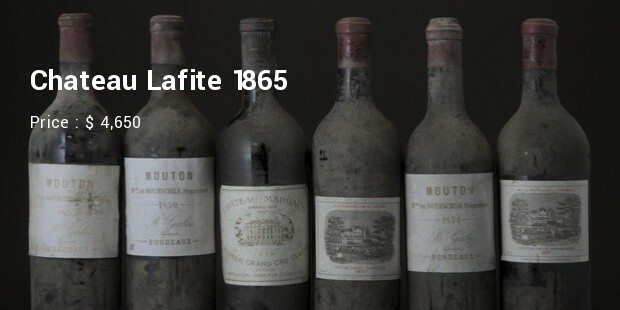 It was authenticated to be once part of the wine collection of Thomas Jefferson. 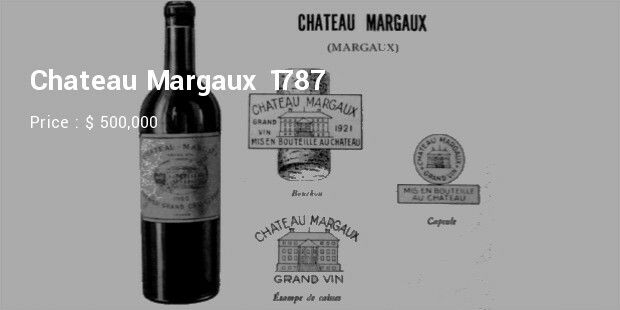 Chateau Margaux 1787 was accidentally shattered in a Margaux Dinner by a waiter who knocked the bottle over and broke it. 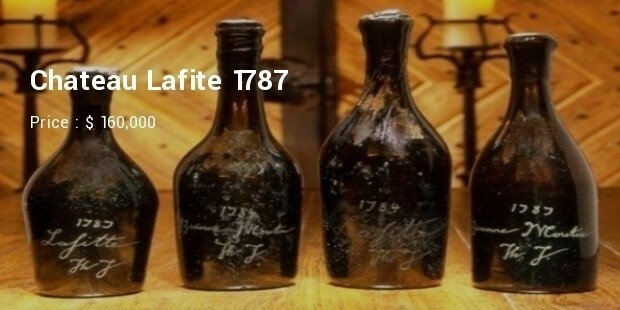 A bottle of Chateau Lafite 1787 that was linked to Thomas Jefferson, the third President of the United States. Despite issues over the provenance of the wine and link to Jefferson,was sold to Malcolm Forbes in 1985. 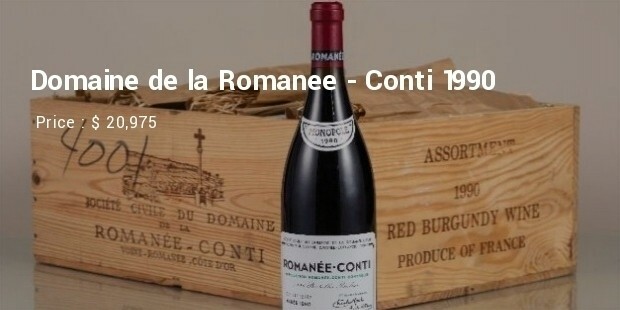 This wine is among the most expensive single bottles of wine ever sold. 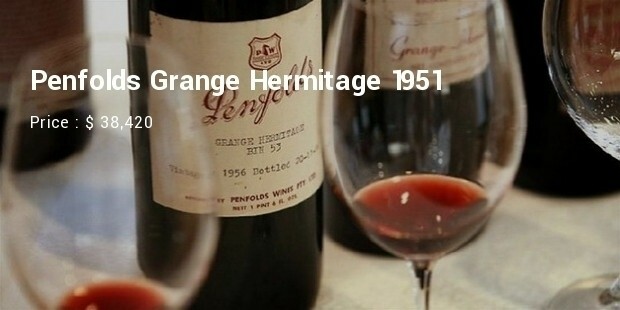 Wine , the older it gets , the more vintage it becomes , the more expensive it is to see one , buy one , taste one……..